With over 100 Certified Master Technicians on staff, Sullivan Tire and Auto Service can tackle any of your automotive service needs no matter what you drive. It’s easy to book your appointment online. Sullivan Tire and Auto Service can align your vehicle to ensure you have perfect handling and to maximize the life of your tires. A tire plug doesn't actually repair your tire and is only a temporary fix. 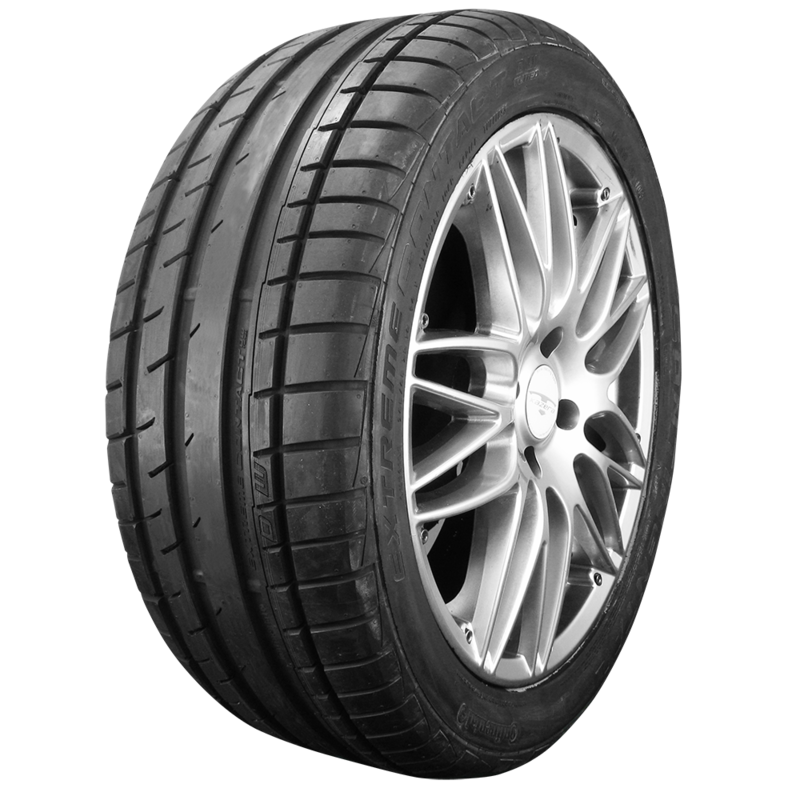 A proper tire repair needs to be done from the inside of a tire to the outer tread. Learn more about how to properly repair you tire for good with Sullivan Tire and Auto Service. On in stock Yokohama tires only. Some exclusions apply. Click for more details. Some exclusions apply. On in stock Firestone tires only. Click link for more details. Sullivan Tire and Auto Service, Inc. All Rights Reserved.